Ever been somewhere and found a historic site but didn’t have time to full explore it? That’s what happened to me in Strasburg, Virginia, last year. I found a Civil War site, earthworks and all, but due to a heavy rainstorm and a flight I had to catch out of Washington D.C., I didn’t have time to really explore. 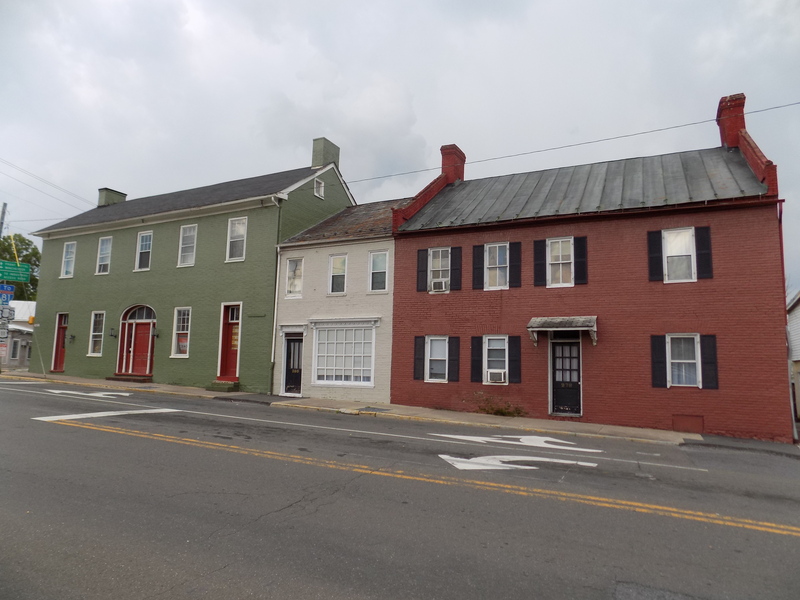 If you’ve been in Winchester, Virginia, head south on Interstate 81 or take Highway 11 which follows the historic route of the Old Valley Pike – a road that predated the Civil War. Whether you’re coming that direction or arriving in this area from another location, it’s probably best to check a map or use a GPS to navigate directly to the historic site. The site and museum is operated by Cedar Creek Battlefield Foundation. Don’t go when it’s thunderstorming! There are several hiking trails through or starting from the Civil War park; these are definitely on my list to check out on my return visit. Plan time to explore the museum which is operated by Cedar Creek Battlefield Foundation and includes artifacts and interpretation related to that battle and other fights in the area. Do NOT climb on the remains of the earthworks. Strasburg sits twenty miles south of Winchester on the Valley Pike. Now, what we have to remember is the topography of the Shenandoah Valley. The Shenandoah River flows south to north and the elevation slopes downward (northward). So when Union armies went “up” the Valley, they headed south on their invasion route. At Strasburg, the Shenandoah Valley gets an obstacle. 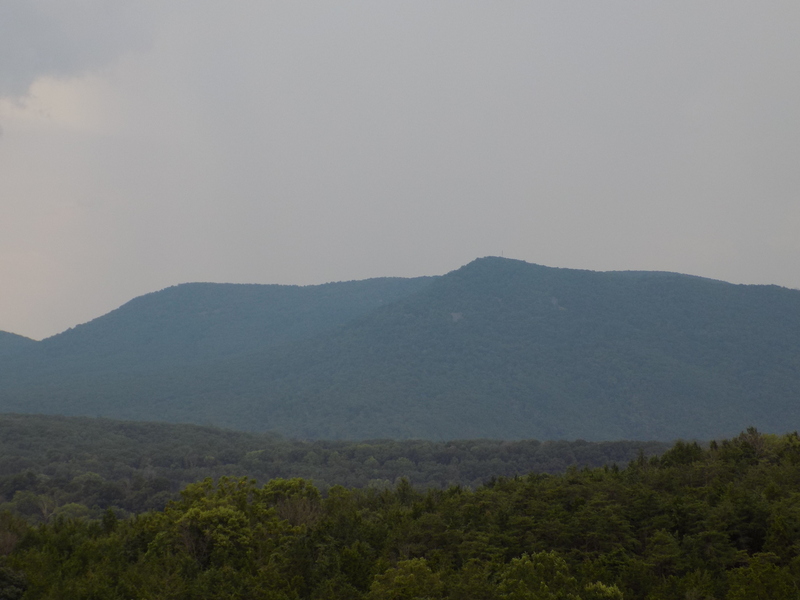 Massanutten Mountain rises in the middle of the valley, creating the smaller Luray Valley to the east while the “main valley” continues west of the mountain. During the Civil War, the Confederates regularly used Massanutten Mountain to cause trouble for Union troops. When Union armies reached Strasburg, the generals had to decide which way they were going and if they should send a detachment to clear Luray Valley. It was a strategic location which saw a lot of war experiences. In 1864, Hupp’s Hill became an important place in the lead up to the Battle of Cedar Creek on October 19. Six days before the major battle, a fight took place near the hill after the Confederates showed their entire force and pulled a Union division and artillery into conflict. The fight was fierce enough that casualties totaled several hundred. The Confederates retreated south to Fisher’s Hill after that battle on October 13, then returned on the 17th to start preparations for the surprise attack at Cedar Creek. The Confederates “staged” for the Battle of Cedar Creek at Hupp’s Hill, then later retreated over the rise when they lost that battle and pulled back up the Valley. 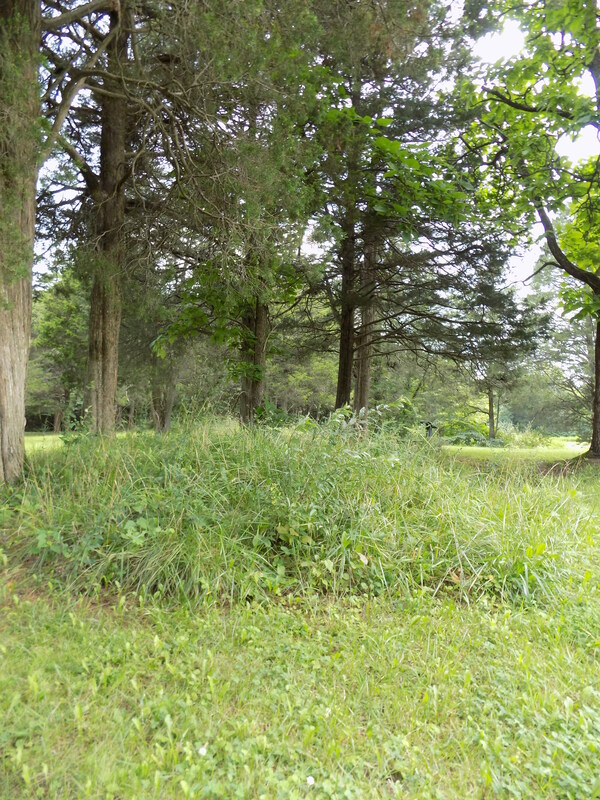 The remaining earthworks at Hupp’s Hill date back to October 1864. After the Confederates retreated from the Battle of Cedar Creek, Union troops from the Second Division, VI Corps took position on the hill. Major Hazard Stevens who served as the adjutant general for the corps planned the fortifications and oversaw the digging. The Yankees dug and stayed at Hupp’s Hill until November 10, 1864, when the army consolidated back at Winchester for the winter months. 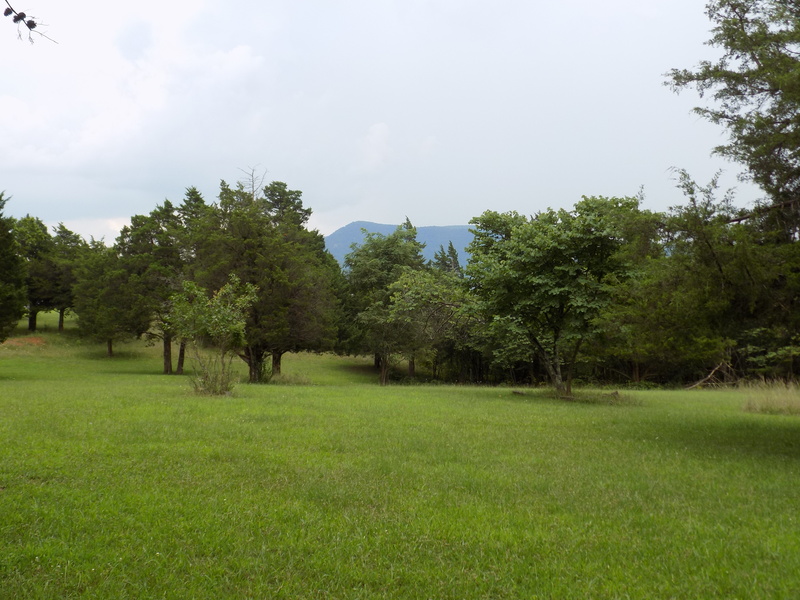 From the park, you also get a great view of Massanutten Mountain. Both sides used the mountain to signal and spy. The Confederates were especially found of this promontory to spot gathering and advancing Union armies, heading up the Shenandoah Valley. Whether you’re driving up (south) or down (north) to Strasburg, there’s a lot to see. These are a few places to consider exploring near Strasburg. Maybe someday we’ll do posts on each of these places. Kernstown Battlefield – usually open on the weekends, this small battlefield preserves and interprets the fighting areas of several Civil War battles fought just outside Winchester. Cedar Creek National Battlefield – preserves the battleground where Confederate General Early and Union General Sheridan fought their “epic” battle on October 19, 1864. There are other battlefield and historic sites along the route and not far on Route 11. Depending on your travel plans, you may wish to spend more time exploring in the smaller communities. P.S. I can’t wait to go back and then write more detailed notes. Have you visited somewhere briefly and counted the weeks until you could go back and really explore?